[ Old Work ] - because of certain aspects delayed me. Keep too long and then it has become my old works. 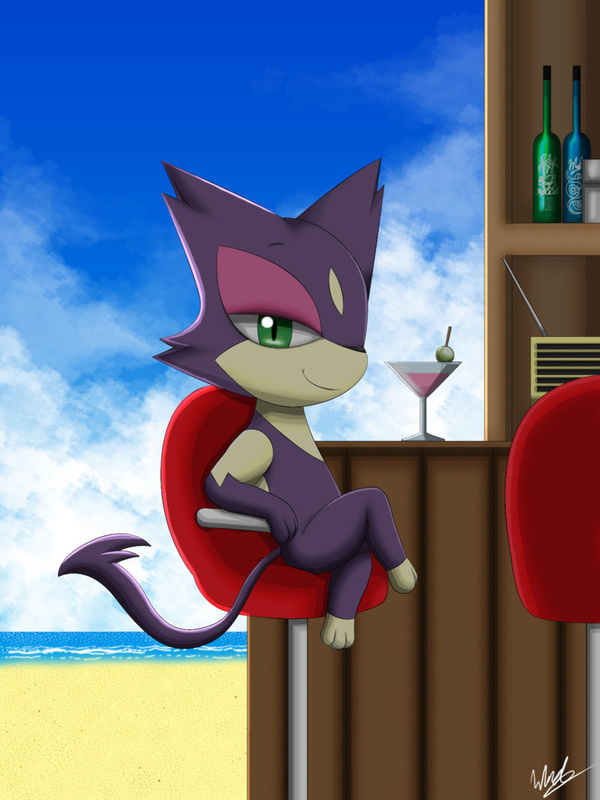 Purrloin by Pokémon, Nintendo, Game Freak.